Well look who’s 20 years old, an old gaming buddy; Epic Games. You know that company that put out hits such as Jazz Jackrabbit, Gears of War and my favorite, the Unreal Tournament series. 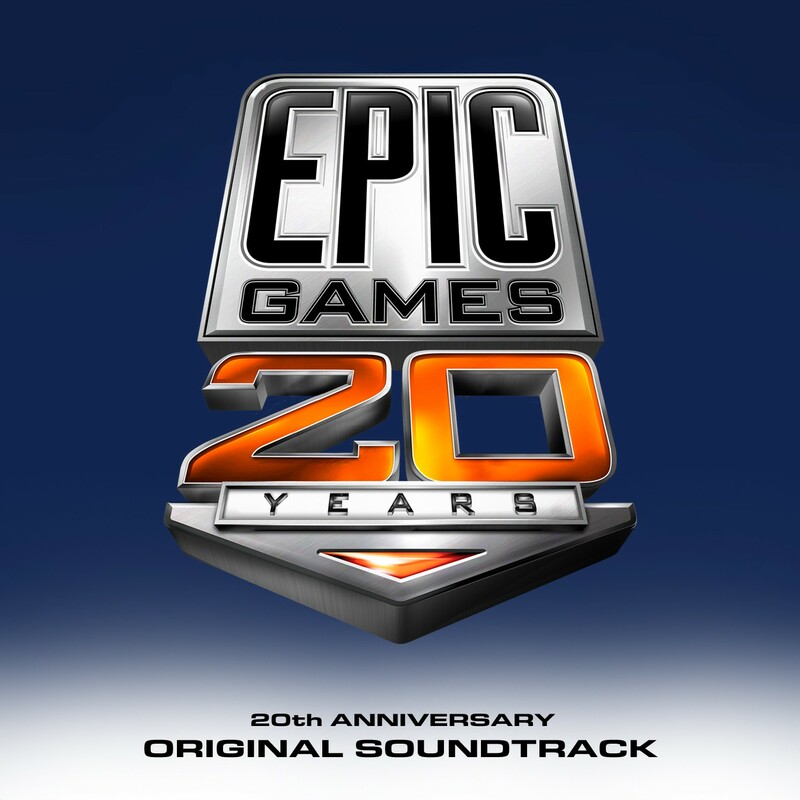 To celebrate them turning the big 20 they’ve put out a 20 track original soundtrack that contains music from several of their titles throughout the years. Just click on the track name below to download the track, sadly there is no torrent or complete download available from the site. Definitely worth the listen to. Now if only Epic would ever revisit the Unreal Tournament series for the PC……..
Oh and just to piss out a huge Gears of War friend of mine, Malcolm > Marcus Fenix. That is all!